Come for the faith variety; stay for the community. Building healthy interfaith relationships through education, dialogue, and service. THANK YOU, Our Faithify campaign achieved the target of $5,000 and then some! THANK YOU for helping found Owensboro's Interfaith Center! People and programs are ready, we now have funds to begin the waterproofing phase of the project. Please contact our Minister for information or to see how you can support the creation of the Owensboro Interfaith Center. Welcome to 1UU! Come join us-- for Sunday worship, for community service, for education opportunities, for justice advocacy, and for fun! We can't wait to meet you! 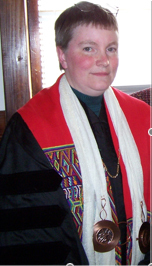 Unitarian Universalism is a whole way of life. It involves spiritual practice and ethical reasoning, relational skills and social outreach. It requires the discipline of a Safe Congregation and deep personal commitment to “Stand on the Side of Love.” But there’s no way around it—we’re still fun people! 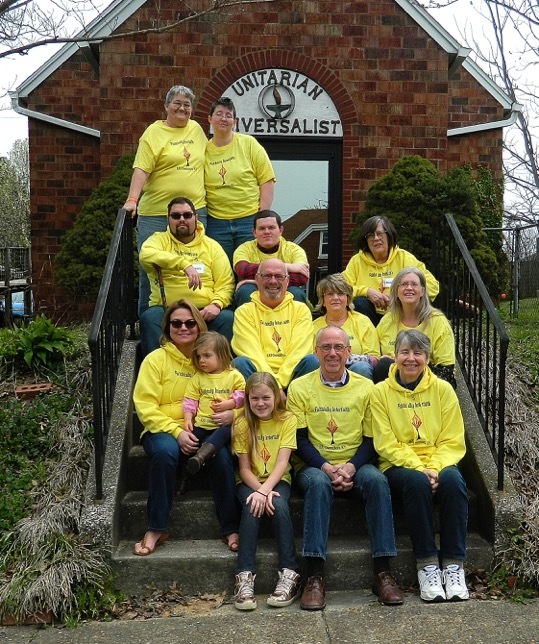 The Congregation founded by the Pilgrims in 1620 is a Unitarian Universalist congregation today and yet many folks are unaware of our existence! The roots of UUism are in two separate Christian traditions, Unitarianism and Universalism. Unitarianism emphasized the Oneness of God and the ability of Christians to grow into their calling to be Jesus to the world. Universalists emphasized the mercy and love of God expressed in universal salvation for humanity. Both traditions have very long and proud histories. Today our congregations are interfaith communities who emphasize the use of reason in religion, appreciation of insights into the meaning of life from religious, humanist, and scientific disciplines; openness to all that creates and enhances life; the individual's experience of mystery and wonder; and all inspired scriptures.